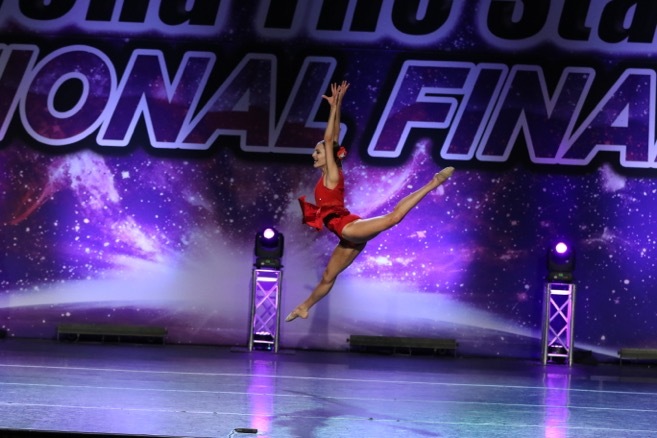 The Fuse Dance Center Booster Club is an organization that provides a means of fund raising support to parents of students at the Fuse Dance Center. As a group, we provide funds for the annual holiday gathering. The Booster Club also hosts the Post Recital Party for dancers and their families. Dancing is a sport that comes with tremendous financial obligations for weekly lessons, appropriate footwear, appropriate dance attire, costumes, competition fees, and travel expenses. Since the booster club provides pivotal financial support to the dance school, funds must be raised in addition to the initial booster club dues. The members in the booster club are strongly encouraged to participate in various fund raisers throughout the year that provide the financial support for all of the items previously mentioned. The booster club acts as an advocate for parents to voice concerns about specific items that might pertain to all members of the studio. The booster club is an organization that strives to better the dance experience for ALL dancers. We are NOT an outlet for venting personal frustrations about the studio and parents who abuse this aspect of the booster club will be excluded from participating in future organization functions. Meeting dates, times & locations are announced via email, Facebook, etc. Communication: Mainly via e-mail, the Fuse website, and Facebook. Phone calls can be made when necessary or internet is not available. There is also a Booster Club bulletin board in the studio. REGISTER FOR BOOSTER CLUB DURING FALL REGISTRATION!! !